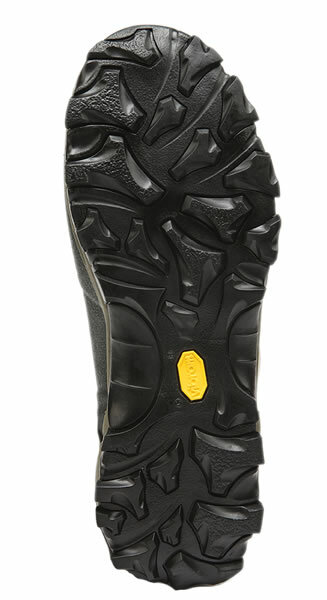 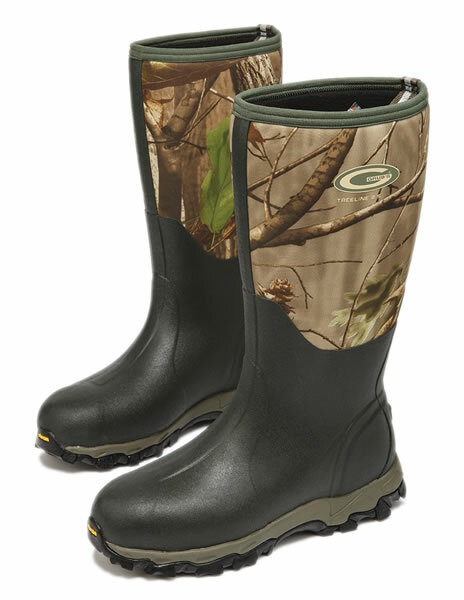 The Grubs Treeline 8.5 combines Grubs unique INSU-FOAM ULTRA technology with advanced 8.5 thermal engineering. 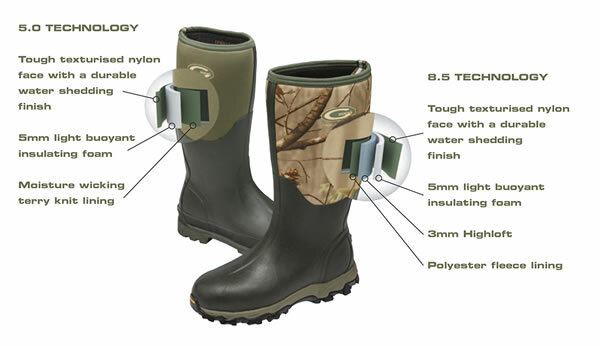 A high performance field boot finished with a camouflage upper with 8.5 Technology, maintaining a comfortable temperature in colder weather. 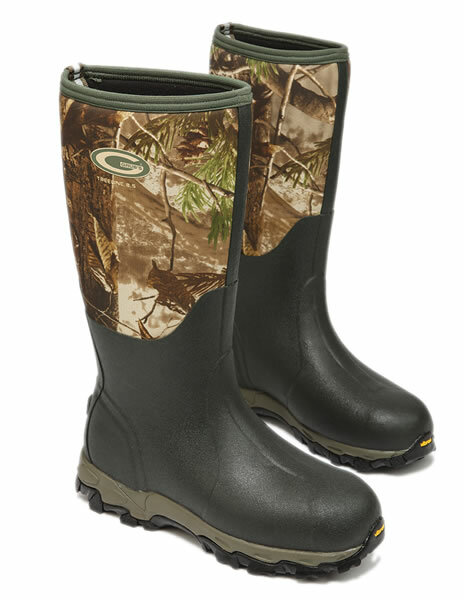 An deal boot for all field activities.